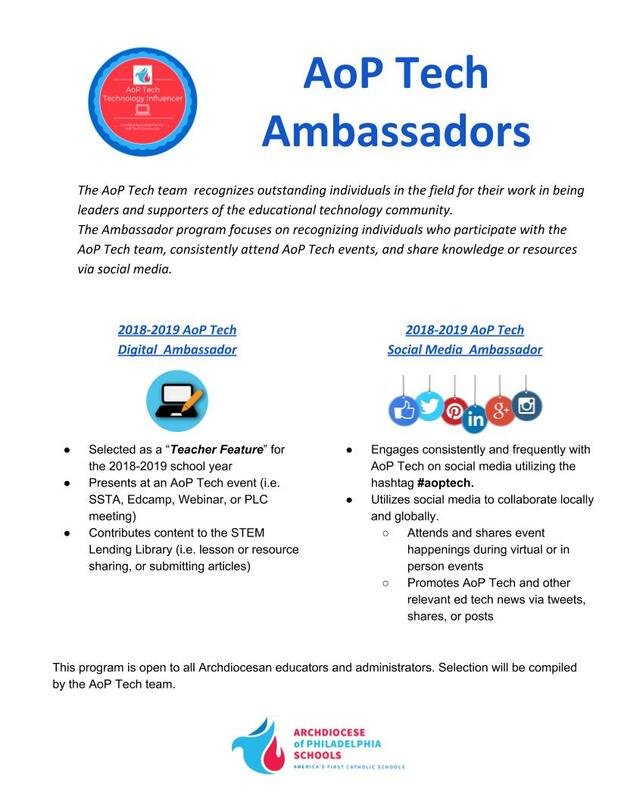 The AoP Tech Ambassador program focuses on recognizing individuals who participate with the AoP Tech team, consistently attend AoP Tech events, and share knowledge or resources on social media. Educators receiving this distinction will be compiled by the AoP Tech team. The EdTech Influencer recognizes educators, leaders, and school staff that demonstrator high quality best practices in technology integration. This program will work through a nomination process and follow up documentation. 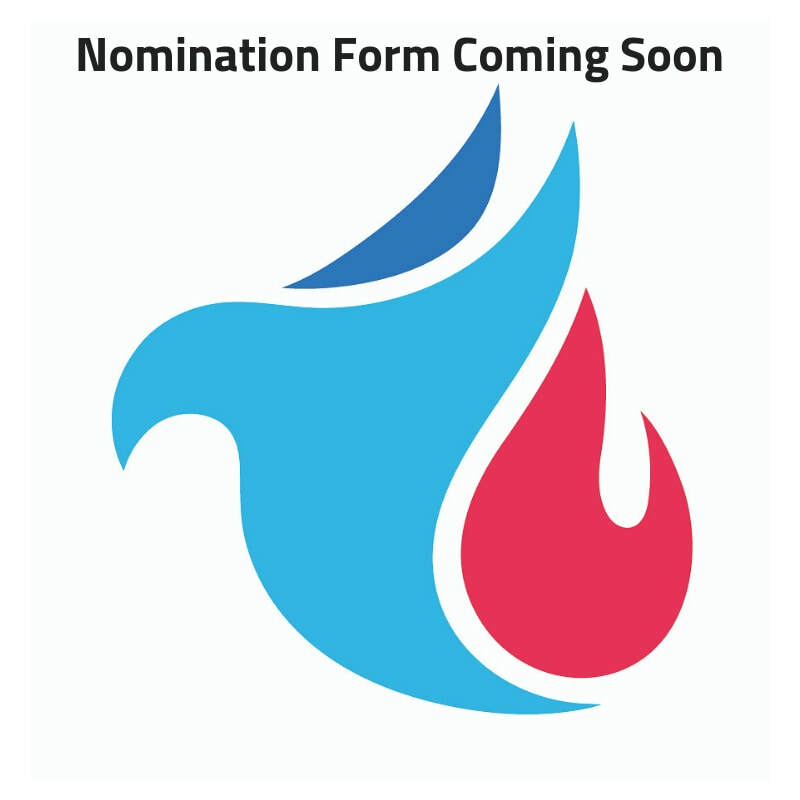 Nominees will be measured by the ISTE Standards, Triple E Framework, and the 4 C's to recognize an elite group of individuals as EdTech leaders in their communities.